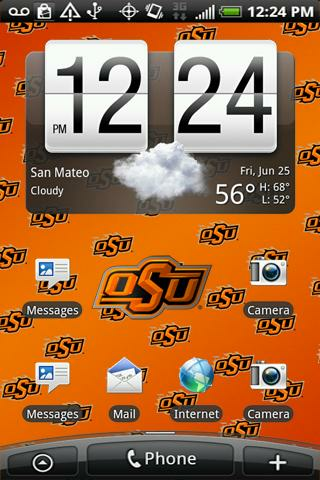 Officially licensed Oklahoma State Cowboys Live Wallpaper, with animated 3D logo. 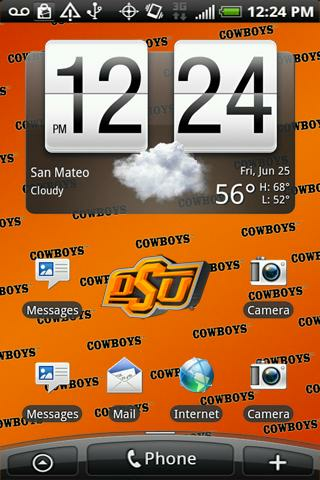 Background animation fades from OSU to Cowboys. Instructions: (1)Download; (2) go to Menu>Notifications to install;(3)go to Menu>Wallpaper>Live Wallpaper. Tap “Settings” to customize the look and performance.